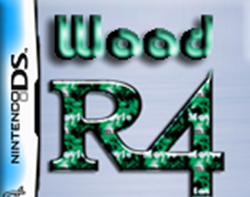 Wood R4 is the most famous alternative to the original R4 menu. It brings tons of new exclusive features, perfects ROM compatibility and support along its numerous updates, it is by far the best system for your flashcart. There are multiple versions available, this one being the orignal version, for the original R4.